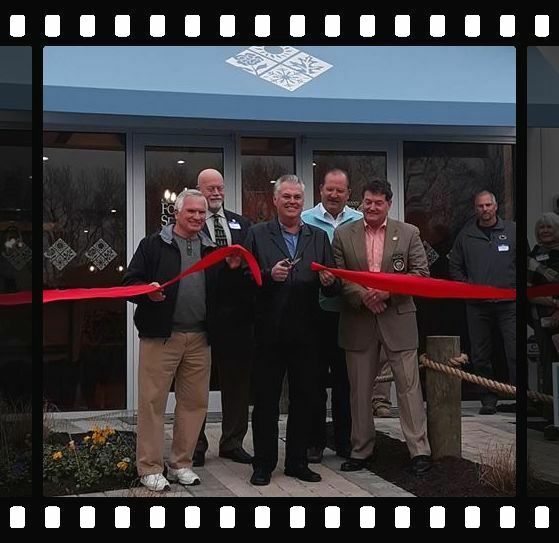 Several Business Queen Anne's members, including many board members, joined the ribbon cutting celebration for the K. Hovnanian Four Season's on Kent Island in December. The model homes which were available to tour were breath taking! From 10" ceilings to beautiful spa-like bathrooms and granite top kitchen counters, everything was top notch! 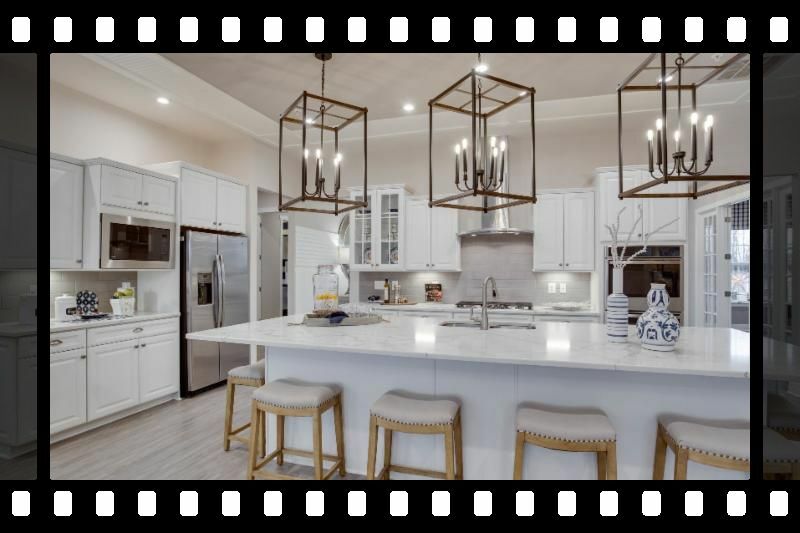 K. Hovnanian's® Four Seasons at Kent Island is an active lifestyle community offering waterfront living with single family new homes and condominiums. Discover an amenity-filled, resort experience in the heart of the Chesapeake Bay region. Click here for more information or to schedule a visit today! 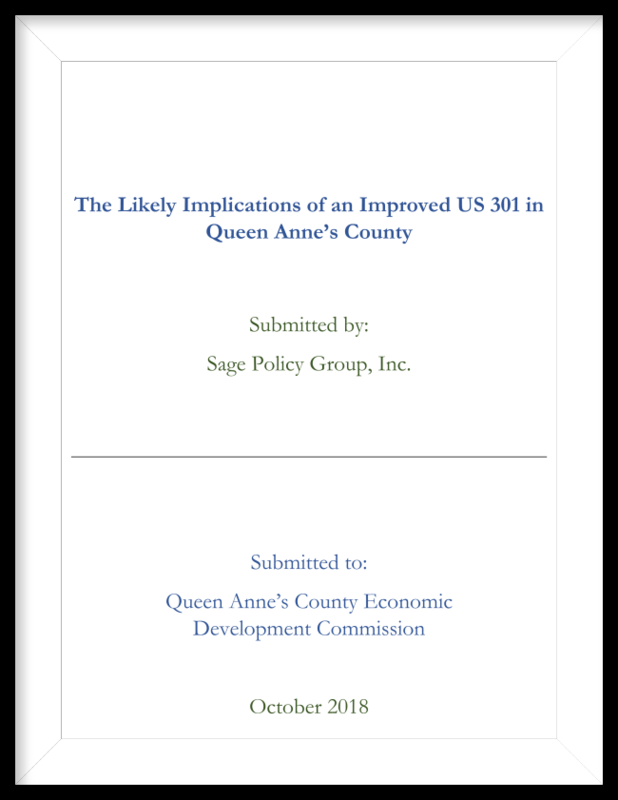 Queen Anne's County commissioned Sage Policy Group, Inc. (Sage), a Baltimore-based economic consultancy, to examine the probable implications of the widening of US 301 in Delaware on county economic development. US 301 in Maryland is a four- to six-lane divided highway classified as a freeway/expressway. Improvements rendered to the roadway in Delaware will remove historical bottlenecks, supplying an expressway-quality thoroughfare stretching from I-95 in Delaware through Queen Anne's County. Eventually, US 301 crosses the Chesapeake Bay Bridge to speed drivers toward the Washington and Baltimore metropolitan areas. In other words, the widening of US 301 in Delaware renders it more likely that drivers will depart I-95 for a time, increasing commuter and commercial volume passing through Queen Anne's County in the process. Widening of the highway is occurring as this report is being prepared, with the current expectation that improvements will be completed in January 2019. The question is: What opportunities and challenges does this road widening create for Queen Anne's County above and beyond additional traffic volume? Click on the cover sheet below to read the report. The Chesapeake Bay Foundation has released it's yearly "State of the Bay" report and it has dropped the score to a D+. (In 2016, it was a C- rating) The CBF website states, "Simply put, the Bay suffered a massive assault in 2018. Extraordinary weather flushed enormous amounts of nitrogen, phosphorous, and debris-mostly from Pennsylvania, but also from other regions-off our lands and into the Bay. As a result, the State of the Bay score fell one point to a 33." It was a record wet year in 2018. 76 times in the past year, the flood gates were opened at the Conowingo Dam. Since 1928, this has never happened. BQA hopes that this year the pilot project for the Susquehanna is awarded so real hands on progress to address this generational problem can be dealt with. To read the entire 2018 State of the Bay Report, Click Here. WHY do you need to JOIN, SUPPORT, SPONSOR BQA? BQA keeps you INFORMED on issues facing economic development, jobs and opportunities right here IN QAC, so the 86% of County residents who spend too much time commuting out of the County and across the bridge every day can actually "LIVE, WORK & PLAY" right here in QAC!! 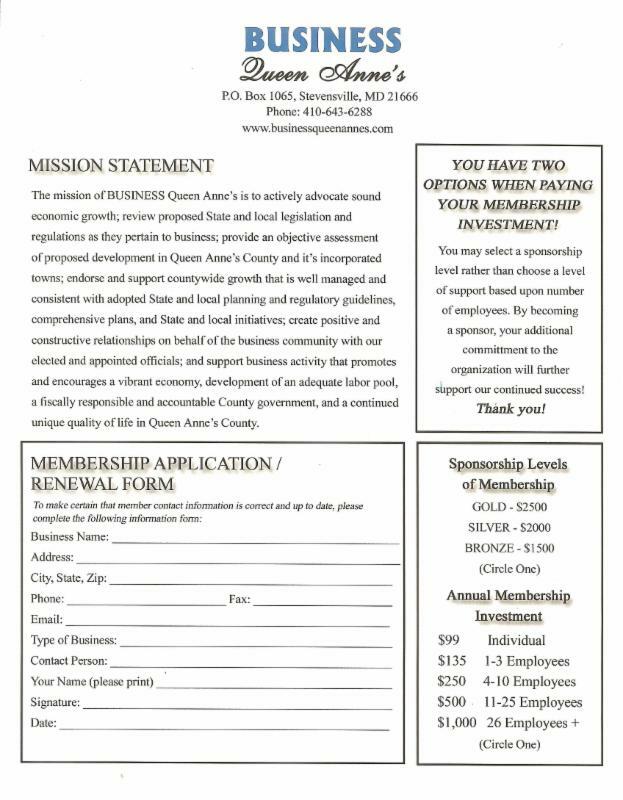 If you know a business that would be a great asset as a member, please contact administrator@businessqueenannes.com for a copy of the following application! The mission of BUSINESS Queen Anne's is to actively advocate sound economic growth; review all proposed state and local legislation and regulations; provide an objective assessment of proposed development in Queen Anne's County and its incorporated towns; endorse and support countywide growth that is well managed and consistent with adopted state and local planning and regulatory guidelines, comprehensive plans, and state and local initiatives; create positive and "business friendly" attitudes on the part of Queen Anne's County elected and appointed officials; and support business activity that promotes and encourages a vibrant economy, development of an adequate labor pool, a fiscally responsible and accountable county government, and a continued unique quality of life in Queen Anne's County. 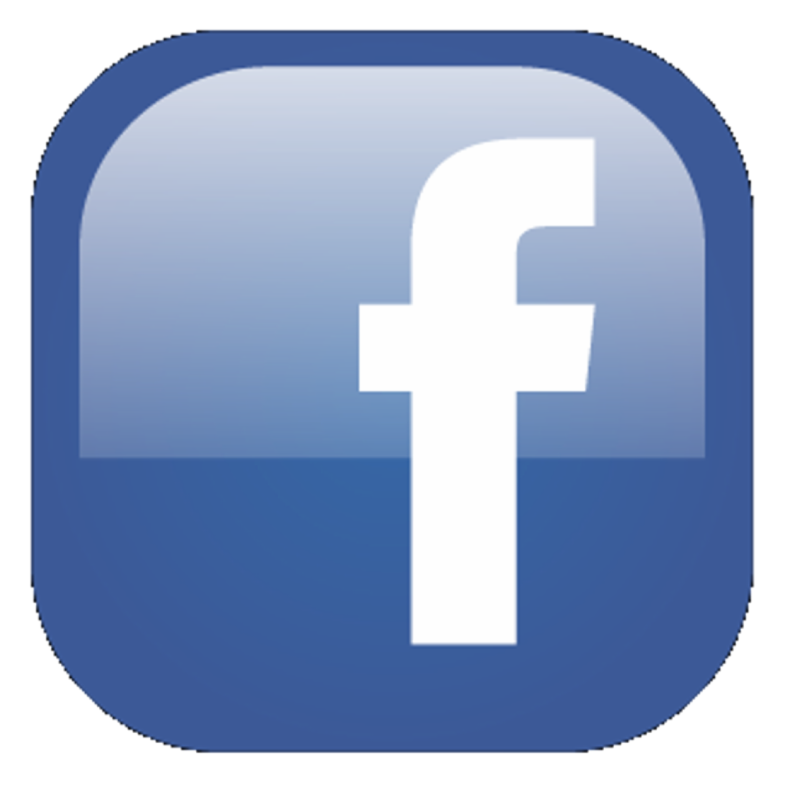 You can find BQA on Facebook! Make sure to "Like" us! The Queen Anne's County Commissioners are looking for county citizens to fill vacancies on multiple county boards and commissions. The deadline for applications is January 31, 2019. The following boards and commissions have vacancies: Bay Bridge Airport Advisory Committee, Bicycle and Pedestrian Advisory Committee, Emergency Services Advisory Council and the Parks & Recreation Advisory Board. 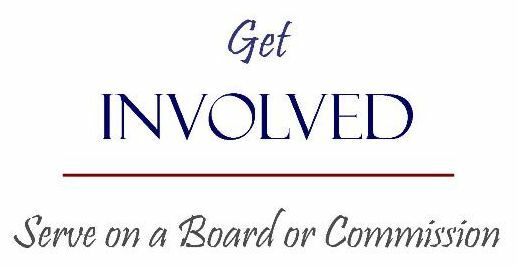 Anyone interested in serving on a QAC board, commission or committee is encouraged to send a letter of interest and brief resume to lthomas@qac.org or via mail to Lynda Thomas, 107 N. Liberty Street, Centreville, MD 21617. Those with questions may also reach Ms. Thomas at 410-758-4098. Detailed information about each board and commission is available at qac.org, just type "boards and commissions" in the search box. WHO DO YOU KNOW THAT SHOULD BE A MEMBER OF BQA? What company or local business do you know that should be a BQA member? Have you signed up for the County's Citizen's Alert yet? Occasionally, we have County reps visit and give us updates. 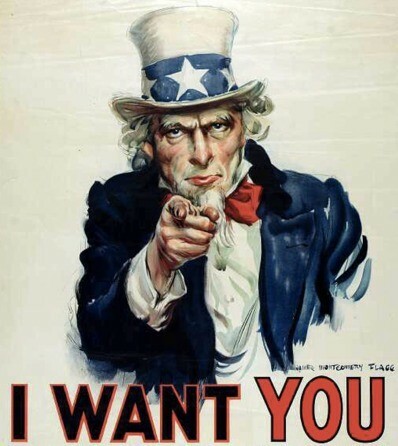 At the last board meeting it was decided that the next time we have speakers at the board meetings we will give our members ample notice in case they would like to attend...we want you to be in the know! If you have a speaker that you would like to connect with and you think that Business Queen Anne's could help make that happen, please let us know. 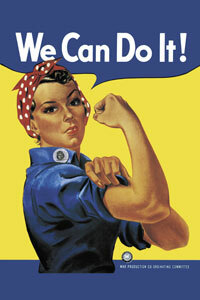 Click here for published agendas! Visit the County's New Website to sign up for notices! Title One & Associates, Inc.
BQA wants you to get involved! We are the only organization to consistently and publicly support property rights and beneficial development projects in Queen Anne's County! If the growth of our County interests you at any level, you should be a part of this prominent group! BQA is looking to grow membership and our Executive elite board and we are in search of Woman Business owners in the County...are you the woman for the job? We are also looking for members to sign up to attend Commissioner's Meetings and/or Planning Commission Meetings!